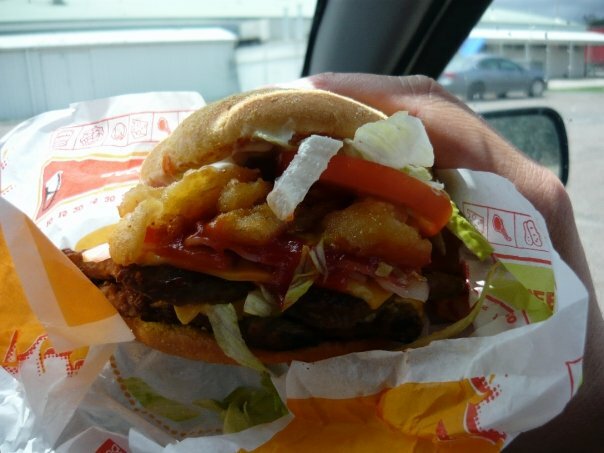 Hungry Jack’s Angry Angus – it’s not a kebab, but just as cheap and regrettable. Lee F. Monaghan Men and the war on obesity: a sociological study, Taylor & Francis, 2008: 55. In Security, Territory, Population Foucault provides an analysis of a number of themes of counter-conduct in relation to the Christian pastorate in the Middle Ages that “redistribute, reverse, nullify, and partially or totally discredit pastoral power in the systems of salvation, obedience, and truth”.